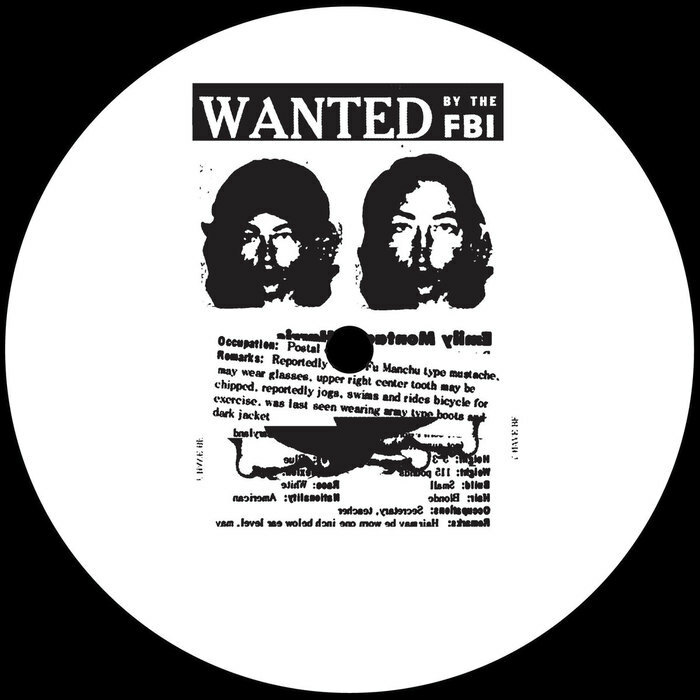 Perhaps in an effort to reiterate their name, the producer known simply as Person Of Interest makes their second appearance of the week with a full debut for 'The Don' Morelli's LIES label. First surfacing under the P.O.I. name with "Fever" for the label's Music For Shut In's compilation, Person Of Interest is clearly an individual having a bit of fun with the "anonymous producer" approach or maybe just a fan of the faintly ludicrous Jim Caviezel fronted TV show of the same name. Lead track "Call This Number" is the cut most will pull for, driven by clattering garage drums and wonky house stabs that sound like they've come from a Korg on it's last legs. 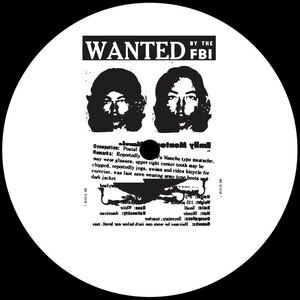 Don't overlook the other cuts however, with "Don't You...." the kind of acid techno that would light up Jamal Moss's eyes with Whilst "Plotting With A Double Deuce" demonstrates POI can be just as deadly at a slower, grottier tempo.